When Britt was still practicing as a naturopath, we watched a documentary called Chemerical: Redefining Clean for a New Generation. The takeaway message of the film is nicely polished: household cleaning products could be hazardous to your health even if stored and used properly, so it’s best to switch to all-natural products, especially ones made at home. The film is an effective piece of rhetoric because it capitalizes on the fear of bad health. My favorite example is the emotional coverage of a woman who claims to suffer from “multiple chemical sensitivity” (MCS). She states that she has been disabled since the rise in use of scented household products. She wears a mask in public, stores her money in a plastic bag, washes her clothes and hair with baking soda, makes her vet perform procedures on her dog in the parking lot, and doesn’t use any cleaner she considers artificial. If she senses that she has been exposed to chemicals, she suffers from tremors, pain, and panic attacks. Even when the production crew of the film enter her home (after following her cleaning instructions) and having them wear scent-free ponchos, she still is “affected.” She decides it must be rental car smell lingering on the production crews’ clothing. The film uses other story lines like this one to argue that everyone could be suffering from loitering odors. I don’t think I had heard of MCS before watching Chemerical. I vaguely remember seeing it on a piece of Britt’s naturopathic promotional material. It seems like a plausible health condition; even the notion that “off gassing” household products could be harmful seems plausible. The whole Chemerical message therefore seemed like a great idea, even if it meant considerable changes to personal hygiene and shopping habits. In writing this post, I learned that MCS isn’t really a disease caused by a reaction to chemicals. In fact, in a double-blinded, placebo controlled study, patients with MCS showed no differences to non-MCS patients when reacting to chemical exposures or placebo exposures. It’s more likely that MCS is a psycho-social condition, which is manifested as a belief that airborne chemicals in very low concentrations are causing damage. In case you didn’t know, ozone ultraviolet blood irradiation is a process where blood is taken out of a patient to be infused with ozone gas and exposed to UV light and then reinjected back into circulation. I don’t think this “treatment” works for anything, and it sounds dangerous. I wonder if they need to tell MCS patients that ozone is a chemical. In Naturopathic Doctors News & Review, the flagship publication of the American Association of Naturopathic Physicians, Sarah A. LoBisco, ND suggests that MCS is linked to our society’s degrading environmental health, which to her, includes contamination from industries dealing in toxic chemicals and also contamination caused by electromagnetic signals. Phased energy blood irradiation – fixes the quantum damage to your tissues and DNA by honing in on the types of electromagnetic energies you were exposed to and reverses the damage with energies out of phase to your exposure. But in 2013, Britt and I didn’t know any better. 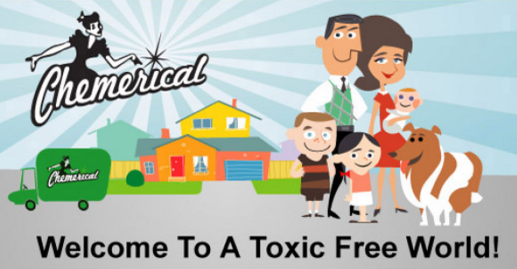 The Chemerical film convinced us we should remove our “toxic” household cleaners. The film also served as a convenient marketing tool for Britt’s growing naturopathic practice in Arizona. We could implement a “chemical free” lifestyle, and she could use the experience to help patients do the same. Like in the film, we drove our hazardous waste to the county disposal center and began the process of converting our home. I agreed to make laundry detergent. I found a recipe online, but I don’t remember from where. In writing this post now, I did another search for a recipe from Wellness Mama, which is essentially what I did. (I probably just lifted the procedure.) In addition to the purported health benefits, do-it-yourself “natural” home products are also claimed to save money. At the time, Britt had her own naturopathic practice blog, and I promised I would write up the instructions and blog about the process and effectiveness. I took pictures and some notes, which was over one year ago already. 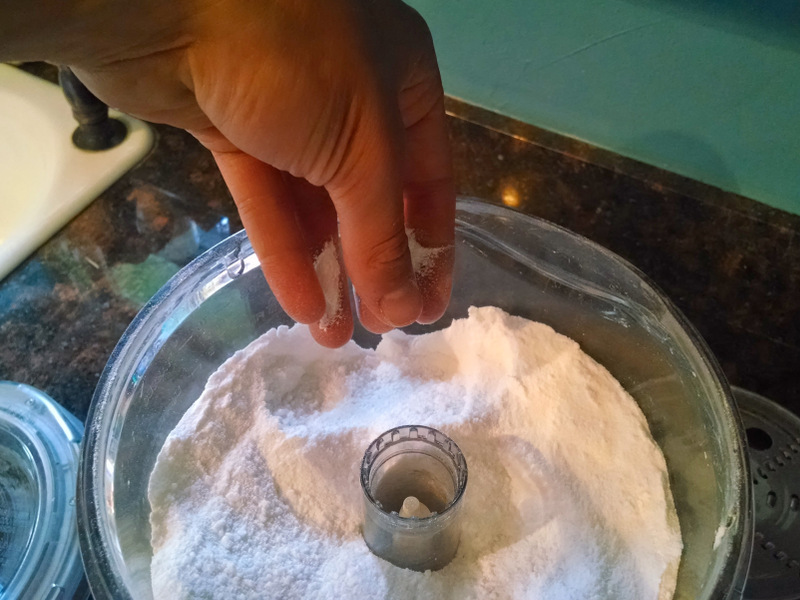 Mix the soap and powder for about 45 seconds. Watch carefully. You will see the shreds of soap become smaller and the mixture adopt a sort of liquid property. When you notice the mixture becoming more and more viscous, stop. In my first try at making this recipe, I overmixed and the product became very sticky and undesirable. I think over mixing causes the soap to warm and to aggregate together. You want a texture that feels dry and soft with bits of soap about 2-3 mm in length. Congratulations! 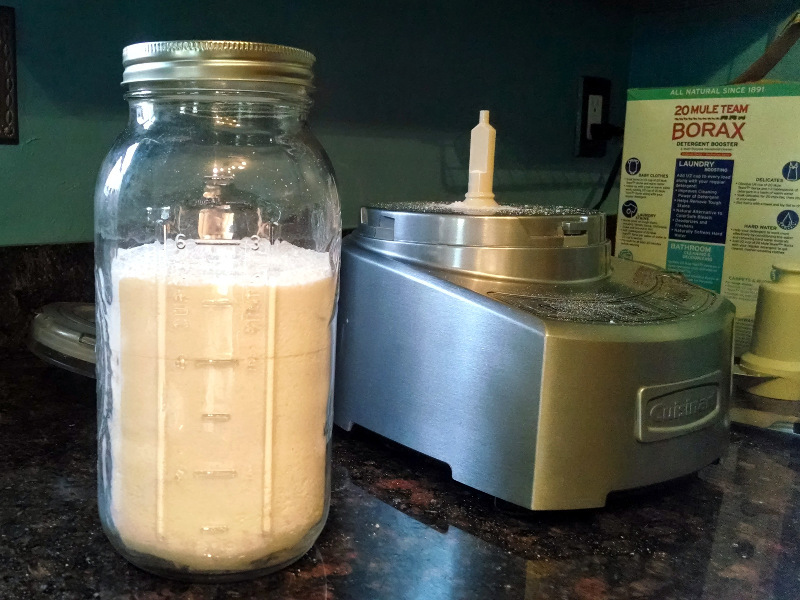 You’ve made all-natural laundry detergent! You are on your way to years of healthier living and cost savings! 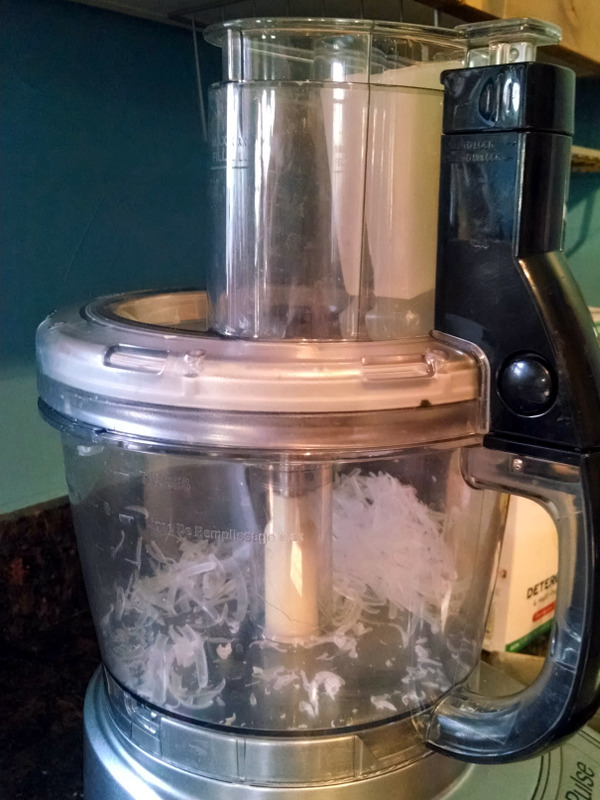 This recipe makes just over 5 cups of “natural” laundry detergent. If you have a high efficiency washing machine, you can use 1-2 tablespoons per load, and with this batch of detergent you should be able to do about 40-85 loads. Britt and I tried it on our first load of laundry and we were impressed with the results. The mixture fully dissolved in the soap dispenser and went into action in our high-efficiency front loader. Our clothes emerged clean and without subtle fragrance odors or what some may call a “chemical” smell. We were both satisfied. I continued to make this recipe until we moved to Germany because we no longer had a food processor. Based on its performance, I would recommend the recipe for anyone who has the DIY bug. I would guess that the mixture cleans as well as any other commercial product. There are reports from various blogs that using this recipe will save money. One enthusiast claims that he saves $65 per year over buying a common product like Tide. This amount of savings seems high. I calculated that if I were to buy my ingredients from Wal-Mart (I don’t really like Wal-Mart, but oh well), I would spend $4 per batch of this recipe (55 oz. washing soda $3.97; 76 oz. Borax $3.97; bar of glycerin soap $1 [I don’t see the soap I used at Wal-Mart, but I remember each 4 oz. bar cost $1]). This means each load costs about 4.7 cents to 10 cents, depending on the amount used. According to the price of high-efficiency Tide powder at Wal-Mart and claims that each package contains 102 loads, each laundry load with Tide would cost 17.6 cents. According to the price of Arm & Hammer laundry powder at Wal-Mart and claims that each package contains 155 loads, each laundry load would cost 7.8 cents. It appears that the DIY laundry recipe will save money, but this already seems highly dependent on which brand is being replaced. For that blogger to have saved $65 per year, he would have to do a lot of laundry and probably switch from a very expensive brand. If he switched from Tide, this change could be realized with over 500 loads of laundry per year! I think it is important to note that there may be considerable cost savings by switching to a budget or generic brand rather than jumping into a DIY adventure. 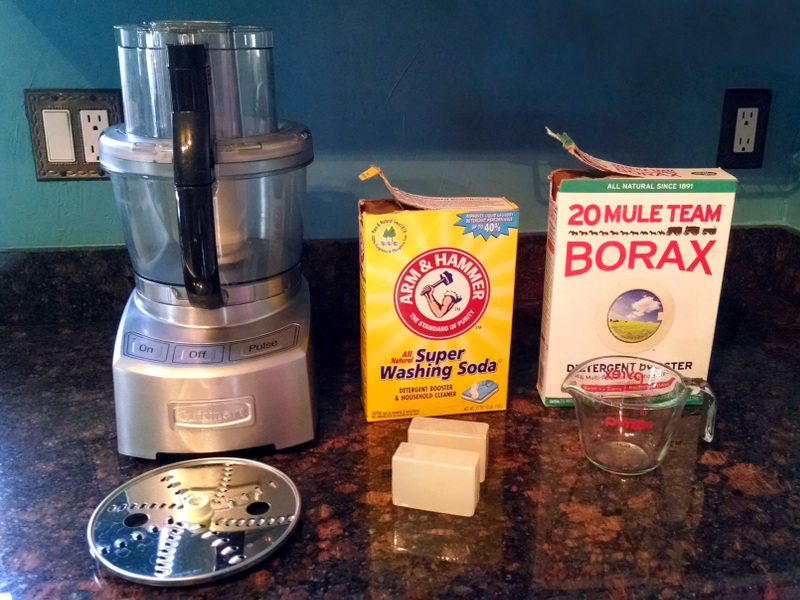 Homemade laundry detergent is easy to make and will clean your clothes. You will notice that your clothes smell neutral, but I suppose this lack of odor might also be achieved with a scentless product as well. 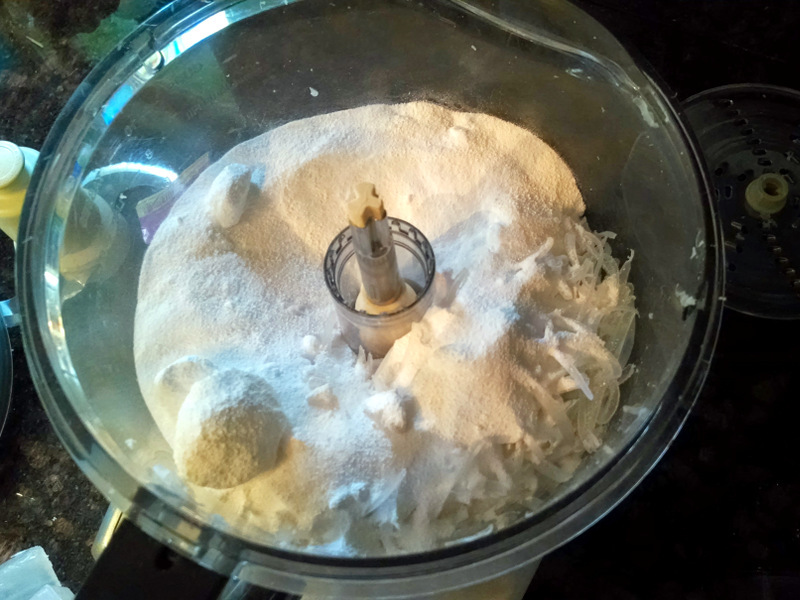 The recipe takes less than 10 minutes to complete, including clean-up. Your friends will respond to your DIY household products with varying degrees admiration and incredulity. The claims that low levels of household chemicals are making people sick in their homes seems unreasonable. I have not seen warnings by public health officials regarding everyday exposures and health risks. The only exposure I have had to this health warning has come from advocates of natural living, of which naturopathic doctors have already cornered the market. You can explore with Google how NDs advertise their services for patients with multiple chemical sensitivity, heavy metal exposure, environmental toxins, etc. Chemerical does a disservice to those who are vulnerable to exploitation by health care providers who depend on the logical fallacy of appealing to nature. I suspect that most naturopaths discuss household chemicals with their patients and might refer them to the Chemerical video or website. They already recommend blood irradiation and ozone injections. Will one day they recommend dark matter enemas? 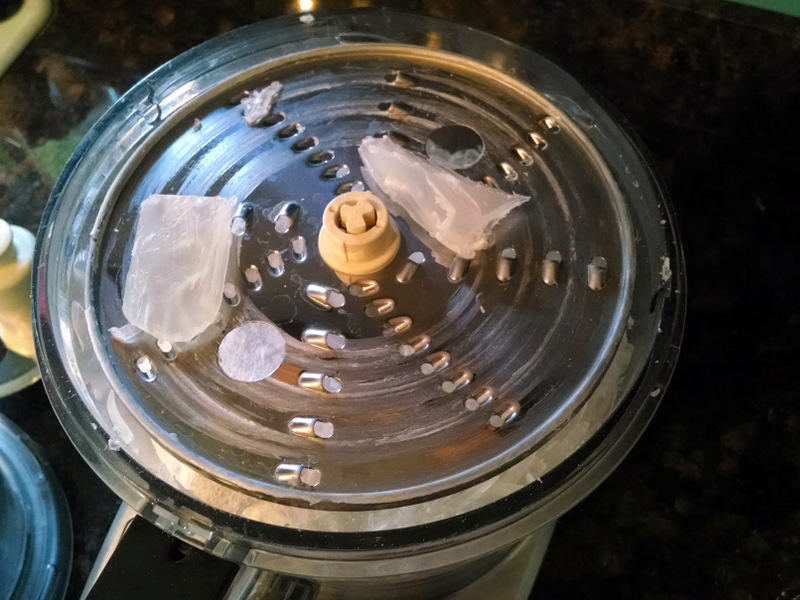 Making homemade laundry detergent was fun, but I certainly didn’t receive any health benefit.